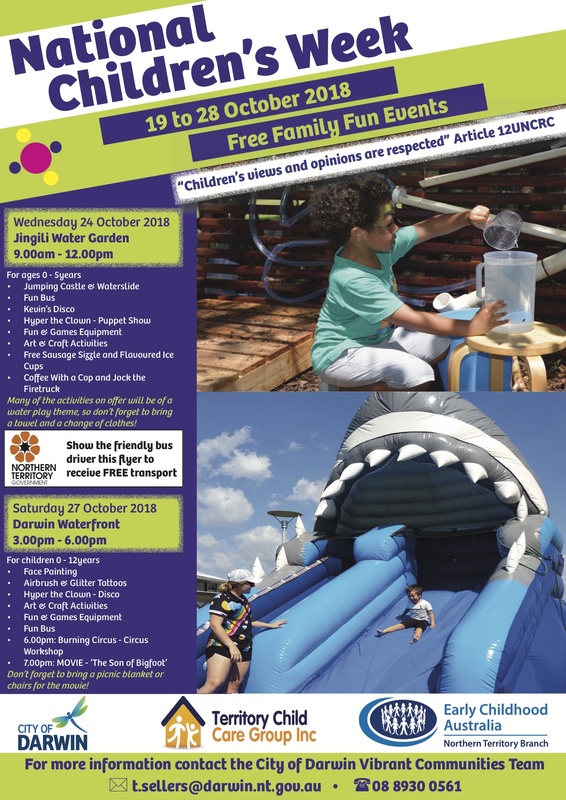 Art & craft activities, Fun Bus, jumping castle and waterslide, Fun and Games Equipment, Kevin’s disco, Hyper the Clown and puppet show, free sausage sizzle and flavoured ice-cups, Coffee with a Cop, Jock the Firetruck. Many of the activities on offer will be of a water play theme, so don’t forget to bring a towel and a change of clothes! Free bus transport if you show the flyer to the driver.